We are dedicated to improving road safety by low cost, high impact interventions with impact that can be measured. Road safety is a large and fast growing problem, especially in low- and middle income countries. Every year over 1 million people die as result of a road crash and over 100 million people get injured. 90% of all road traffic crashes occur in low- and middle income countries and with increasing traffic, these numbers are rising fast. 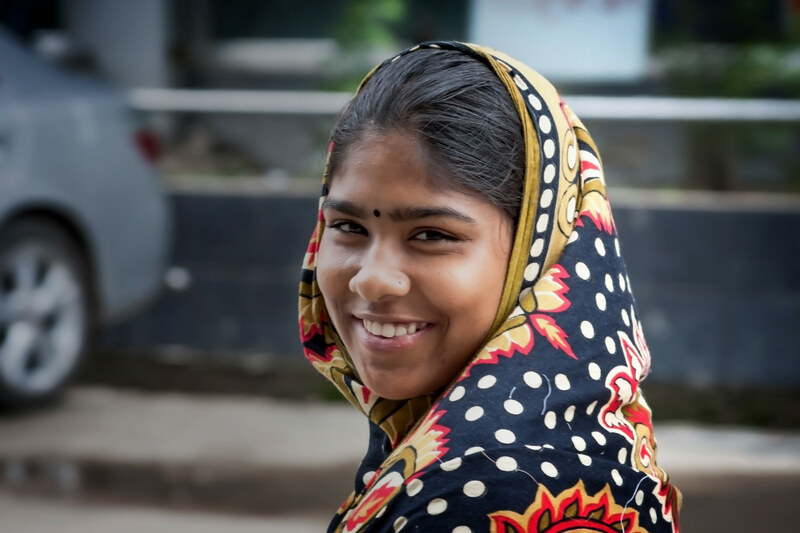 We believe investing in road safety creates enormous health, social and economic benefits for communities. 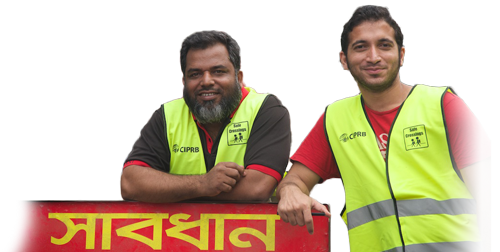 We currently run a pilot of the Safe Crossings program at 3 black spots across the N2 highway between Dhaka and Sylhet in Bangladesh. We reduce speed with speed humps, we move busses and CNG’s that stop for passengers away from the road with special bus bays, we have an awareness program for local schools and we involve the community to start to change the way people use the road (both pedestrians and drivers). We are the only initiative that has a holistic view on solving road safety, and the first NGO ever to make changes to the Bengali roads. Each crossing is exactly the same so it will be easy to replicate 50, 100 or even 1000+ times.